Download Demon Hunter 2 apk new. Recently a game developer named Florid frames released their latest MMORPG game called Demon Hunter 2. 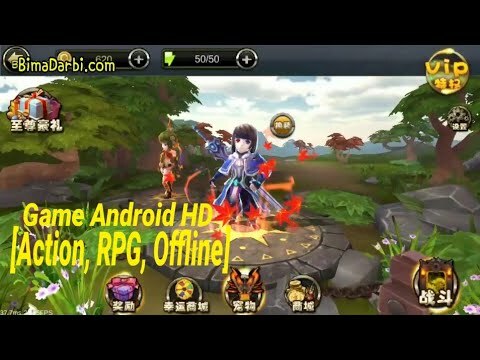 Demon Hunter 3D can be played on smartphones with Ice Cream Sandwitch (ICS) 4.0.4, the size of this game is small, only 48MB and Demon Hunter 3D game is the best MMORPG game because it has interesting graphics with small application size.